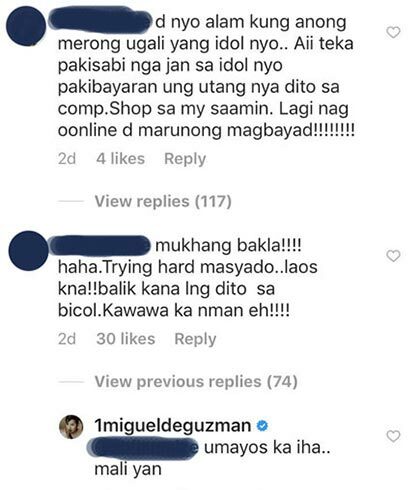 JM de Guzman defended Barbie Imperial from one of her bashers on Instagram. 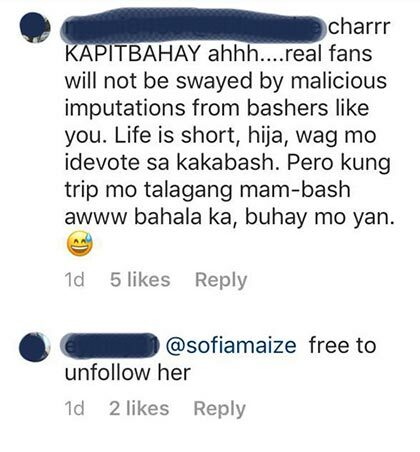 The basher described Barbie as "mukhang bakla" and "trying hard" in the comments section, telling the young actress' fans to think twice about her real-life personality. 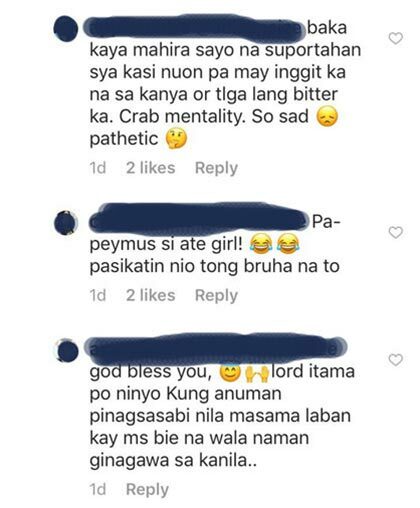 The comment read, "Di niyo alam kung anong merong ugali yang idol niyo... mukhang bakla!!! Trying hard masyado... laos ka na!!" JM retorted, "Umayos ka iha... mali 'yan." Barbie's fans lashed out at the basher as well. 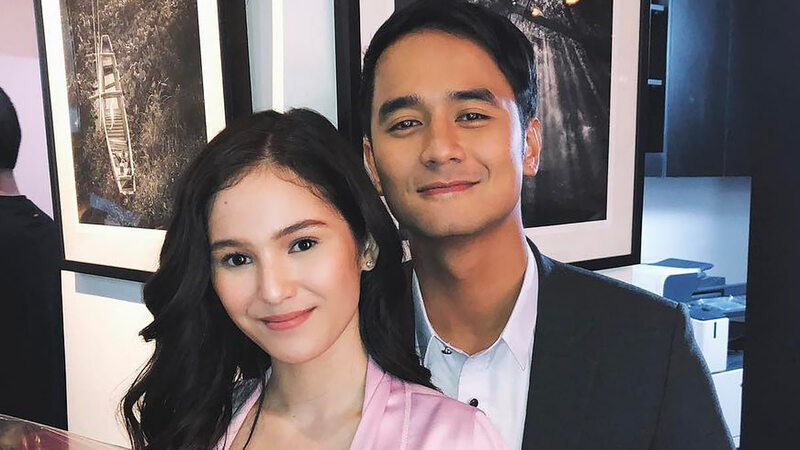 JM and Barbie were co-stars in the recently-concluded ABS-CBN afternoon series, Araw Gabi. At a press conference for his latest film, JM admitted the real score between him and Barbie. He said, "Hindi pa, hindi pa kami."